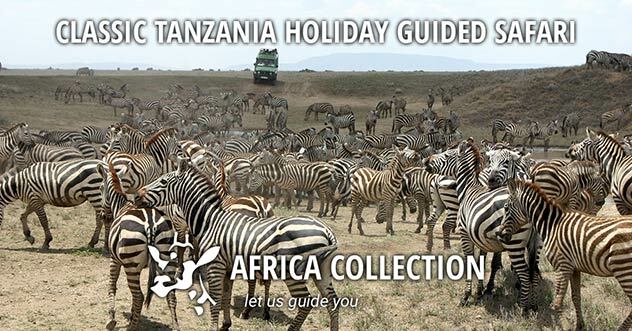 Southern Tanzania is still relatively unknown on the 'safari circuit' yet offers some of the very best safari country & some of the very best game viewing experiences in Africa. The Selous Reserve and Ruaha National Park are large and quite wild, great if you don't want to see too many other safari vehicles. Remote, private, photogenic & game rich areas. 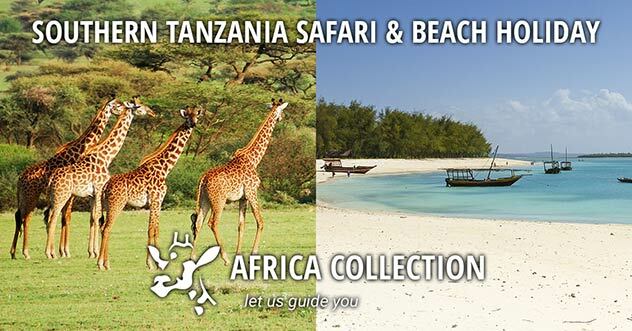 In true modern-day safari tradition you will finish with a few days on the beach, unspoilt Tanzanian-style. Ras Kutani is a beach lodge some 40km south of Dar es Salaam, bordering a fresh water lagoon, adjacent to a coastal forest and a pristine beach. The largest National Park in Tanzania. The mighty Selous Game Reserve. Coastal forest & pristine beaches. Fly from Dar Es Salaam to Ruaha National Park, the largest National Park in Tanzania. 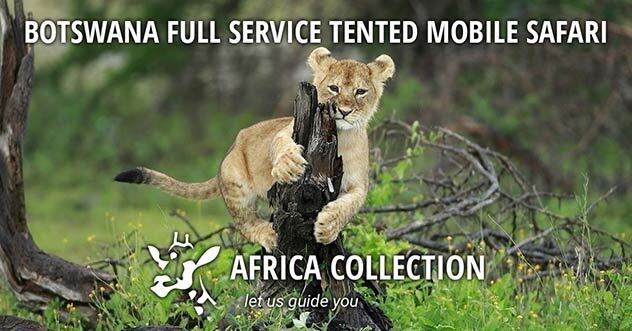 For those looking for a genuine African wilderness experience, Ruaha National Park will satisfy your urges. 3 nights at Jongomero, which is set under the shade of acacia trees on the banks of the seasonal Jongomero River in the remote south-west sector of Ruaha National Park. Ruaha National Park is one of the largest parks in Africa, with an area of 20,000 square kilometres, but is still relatively unknown, with an astonishing variety of both plant and animal life - the diversity of wildlife is staggering. Ruaha National Park provides a largely untouched wilderness experience. 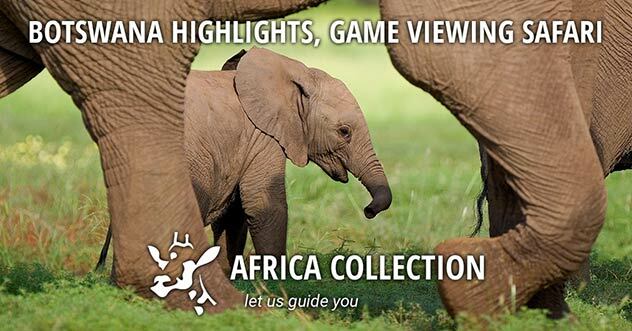 It is an incredibly rewarding place to safari. 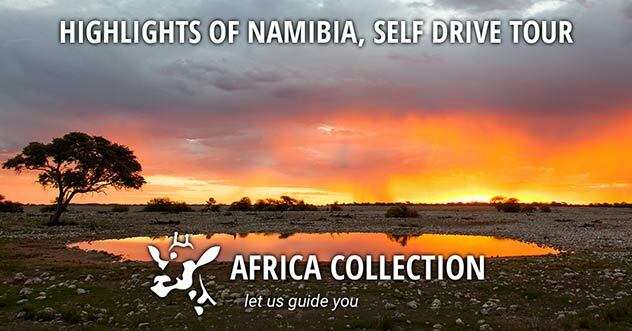 The rivers, natural springs, rugged gorges and undulating landscape provide an encounter that is a diverse as it is stunning. Ruaha National Park is one of the largest parks in Africa and the largest park in Tanzania. 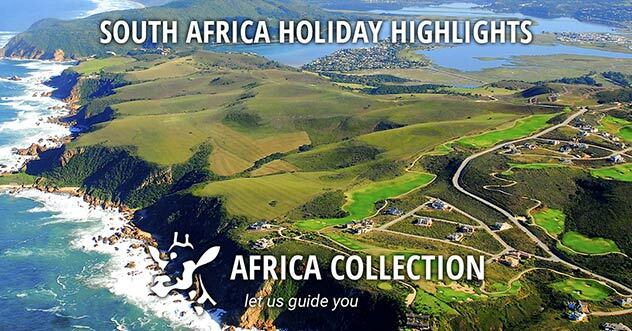 It is one of Africa's best kept secrets with a variety of plant and animal life. Another light aircraft flight, to the mighty Selous Game Reserve and Siwandu Camp for a 3 night stay. At approximately 50,000 sq km Selous is almost twice the size of Belgium!. Siwandu (formerly Selous Safari Camp), situated on the shores of Lake Nzerakera, is in one of the most attractive areas of the huge Selous Game Reserve. Covering 50,000 square kilometres, the Selous Game Reserve is one of the largest protected areas in Africa and as such it remains largely undisturbed by human impact. 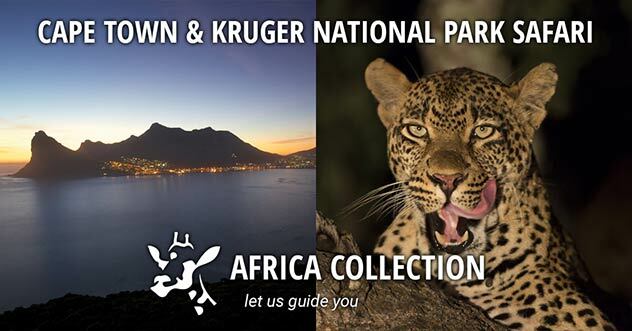 This UNESCO World Heritage Site is home to some of the highest concentrations of important species including elephant, black rhinoceros, cheetah, giraffe, hippopotamus and crocodile. Siwandu is situated within an open forest on the shores of Lake Nzerakera, a lake adjoining the Great Rufiji River, in one of the most photogenic areas of the Selous Game Reserve. Covering 50,000 square kilometres, the Selous Game Reserve is one of the largest protected areas in Africa and as such it remains largely undisturbed by human impact. Covering 50,000 square kilometres, the Selous Game Reserve is one of the largest protected areas in Africa and as such it remains largely undisturbed by human impact. 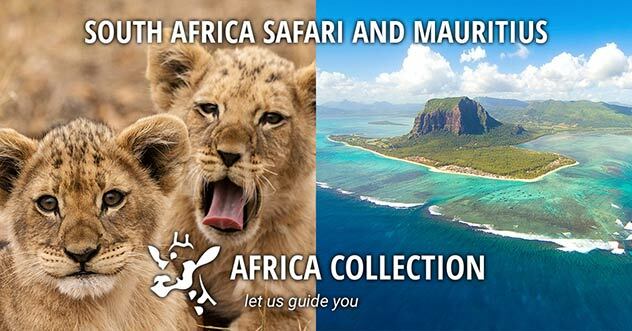 This UNESCO World Heritage Site is home to one of the most significant concentrations of important species including elephant, black rhinoceros, cheetah, giraffe, hippopotamus and crocodile. The diversity in habitats makes the Selous Game Reserve a valuable arena for studying on-going ecological and biological processes. The variety in landscapes spans Miombo woodlands, open grasslands, riverine forests and swamps. Due to the sheer size of this reserve, there are limitless sites that will stay with you forever. Some highlights include the Rufiji River - the largest river in Tanzania, which flows through the reserve creating many different channels and lakes which form a central role throughout this amazing place. Selous is almost twice the size of Belgium and four times larger than the famous Serengeti in the North, covering 5% of Tanzania’ s land area. The Selous’ ecosystem as a whole is made up of a few conservation areas, namely Mikumi in the North and the Kilombero game controlled area in the West, covering in total over 90,000 sq km of pristine wilderness devoid of human influence. 3 Nights / 4 Days at Ras Kutani on the Tanzania Swahili coast. Well-appointed bandas (posh beach huts) are scattered in the coastal forest adjacent to long stretches of pristine beach and the inviting ocean. Ras Kutani, 35 km south of Dar Es Salaam, is set on a white sandy beach and offers a tranquil hideaway, ideal for the start or finish of your holiday (or both!). The lodge is flanked by a fresh water lagoon adjoining a coastal forest. Accommodation is constructed of natural, local materials and furnishings, in a casual but stylish design. The chefs pride themselves on preparing fresh fare from the ocean. Ras Kutani is set on a crescent of white sandy beach, within a virgin coastal forest, washed by the gentle surf of the temperate Indian Ocean, 25km south of Dar es Salaam. Ras Kutani is set on a crescent of white sandy beach, within a virgin coastal forest, washed by the gentle surf of the temperate Indian Ocean, 25 kilometres south of Dar es Salaam. 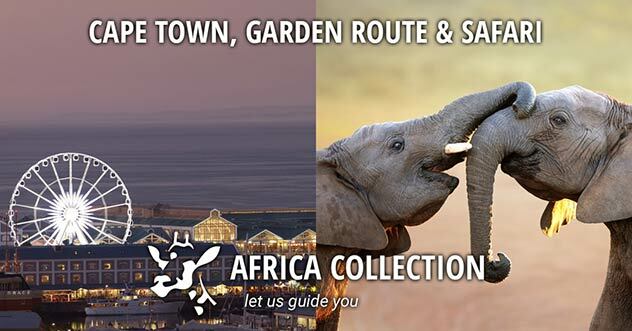 Return to Dar Es Salaam to either return home, or maybe onward to the next stage of your African experience? The southern part of Tanzania is more 'wild & woolly' than the classic northern circuit, but it is still a great option. Typically, it is quieter than the more popular north, so you will see less lodges, less vehicles, less fences, less people - basically less evidence of human encroachment all round. 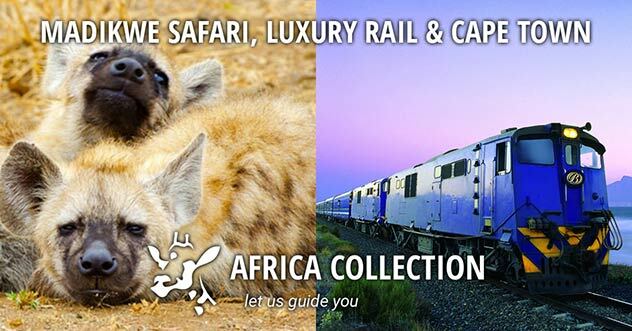 However, the wildlife and safari experience is still a really good one. It is also very easy to add on any of the magical islands off the coast of Tanzania, such as Zanzibar, Pemba or Mafia - all great beach extensions. So if you want to follow a path less travelled, then this one could be for you. "I wanted to drop you a short note and let you know we are home safely and to thank you so very much for arranging such a fantastic trip for Kevin and I. Truly the trip of a lifetime for us. Everything went smoothly. Every place we went was more amazing than the last, and the hospitality we were shown was second to none. Thanks again." "Just wanted to say how delighted we were with our trip and thanks for your recommendations and help in putting it together. All in all a great trip."